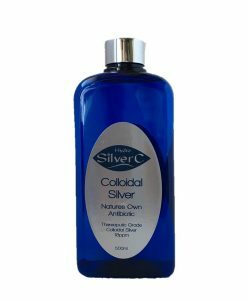 Hydro-SilverC colloidal silver products contain the purist silver particles which are extremely low in concentration (18 ppm), oligo dynamic in nature and extremely small in size to help facilitate elimination from the body once it has been ingested. 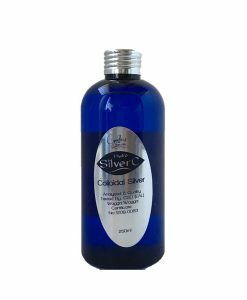 It is also devoid of salts or any other contaminants. 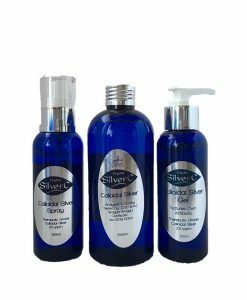 Our Sprays and Gels are over 22ppm, Creams are over 30ppm to allow for other ingredients which drops the ppm down to 12 to 18ppm in the finished product. 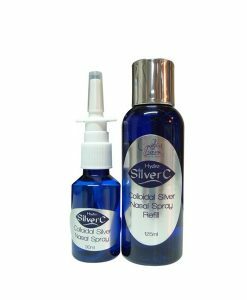 Apart from being affective against fungi, molds, viruses and bacteria, SilverC has many other applications that are beneficial in the fight against the armada of invisible killers. The value pack has all the products you need for around the home. 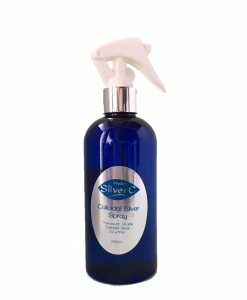 By having SilverC on hand at all time to ward off some form of infection whether it is the common cold, a cut or bruise, or just to disinfect an area, the interior of your car, wardrobe (where molds like to grow), or sprayed in the air of a room of a sick person. 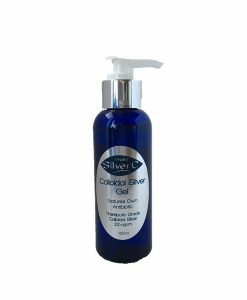 The gel can be applied to cuts, sunburn, bruises and rashes and also can be used as an aftershave lotion and the spray can be used as a natural deodorant, you can also spray on socks and inside shoes for Tiena or athletes foot. 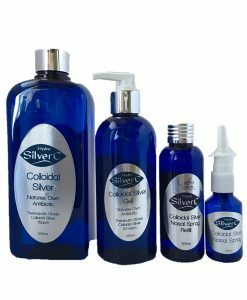 There are so many uses for Colloidal Silver, its like a full first aid kit. 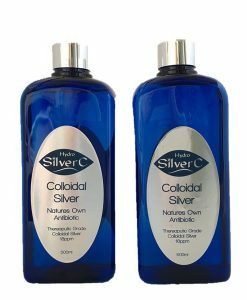 Visit our Colloidal Silver Uses page and download our free book on all the Uses for Colloidal Silver. 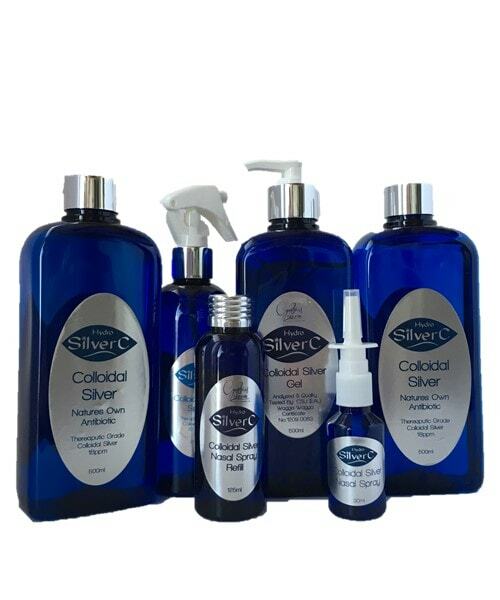 Hydro-SilverC can be stored for at least three years (or more) in a dark cool and dry place. 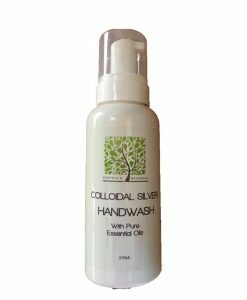 For more information about our Colloidal Silver visit our FAQ page. What a great Pack! 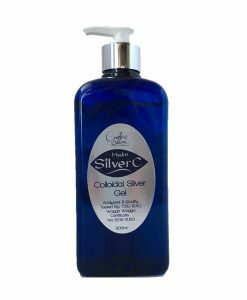 Great savings and the benefit of having a choice in how to treat your particular ailment. 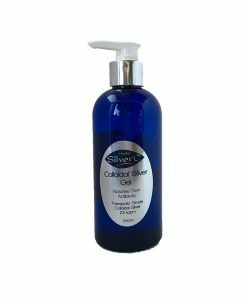 I found I used the gel the most on my dog Tilly’s itchy skin. The difference in her is amazing! I can now take her back into the show ring as her coat has grown back and she is looking so healthy! I would recommend it’s use to everyone! 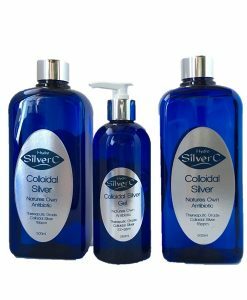 When I relocated back to Australia I searched high and low for suitable products. I LOVE 💕 CYNTHIA’S products. I have referred my friends here.